So, it’s your big day. You’re getting married and want every second to be breathtaking? And you want to make sure your day runs smoothly, that there’s no lul’s or dead spots and that all of your family get along? 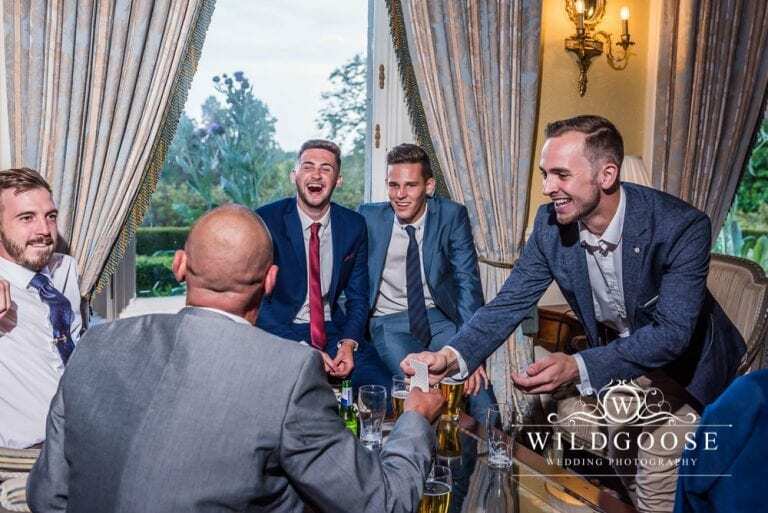 Relax – Lewis is a professional wedding magician and will break the ice to get everyone laughing and talking. He’ll perform miracles and might even steal a couple of watches along the way (don’t worry, he usually returns them). You can sit back and just enjoy your big day. "Seriously, that was mind blowing! It all was, in all honesty. You’re not only an incredible magician, but a wonderful entertainer; you’re excellent at mingling with people and getting involved, which is exactly what we needed. Everyone at the wedding was absolutely amazed with your skill, dexterity, and charm. We really can’t thank you enough for making our day that little bit more magical… we just wanted to say a massive thank you." Finish with a bang – Finale performance to leave all guests mesmerised! Looking to hire a wedding magician? 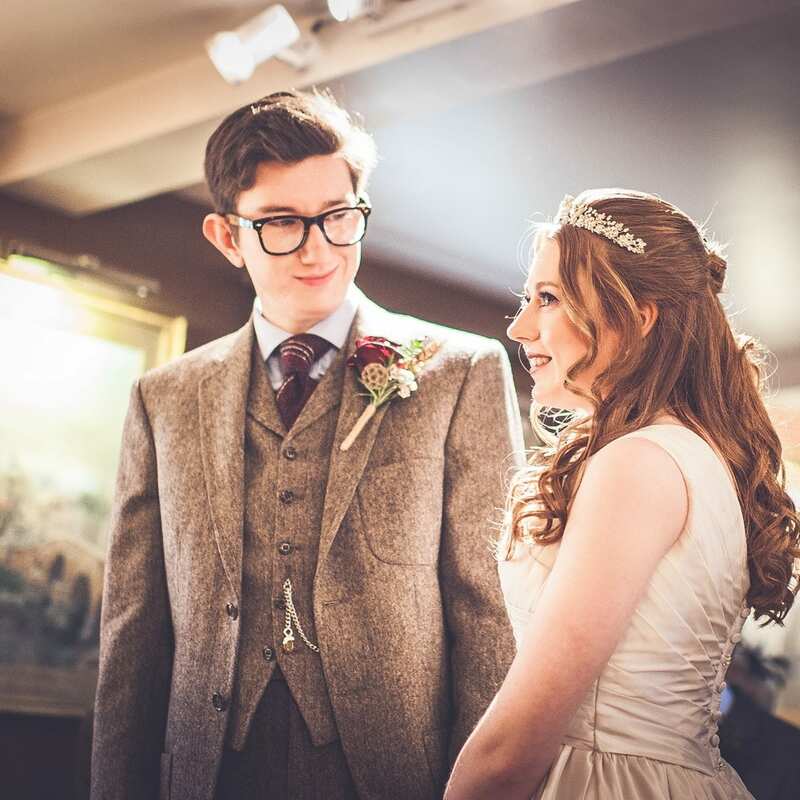 Relax and know that you’re in the safe hands of a professional wedding entertainer. Make your wedding more exciting!